Registrations have already begun and can be a tough procedure for most educational institutions. 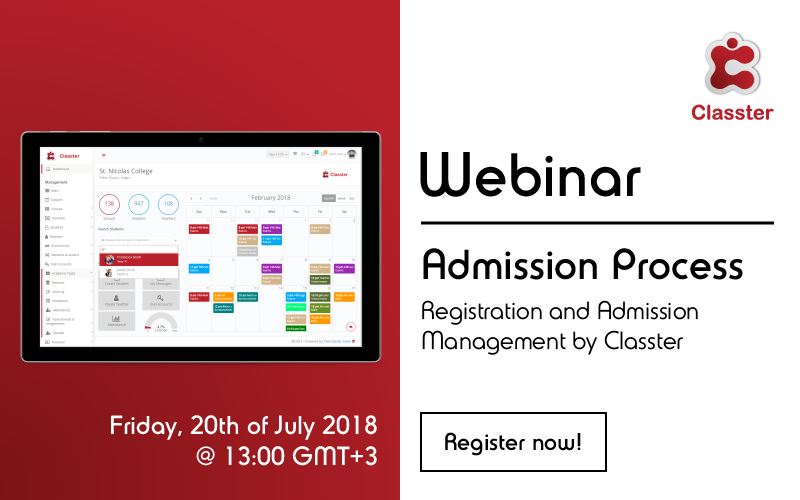 Classter is here to help you with the whole process through a FREE Webinar. 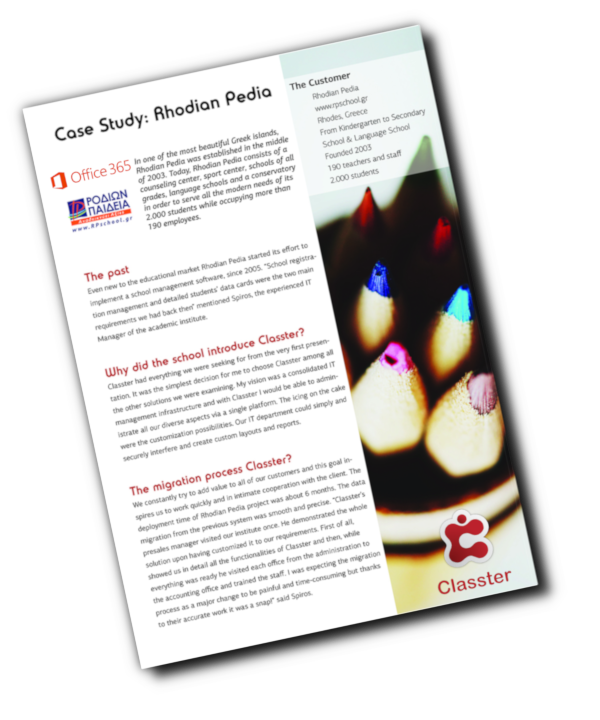 Create registration workflows, handle effectively your candidates and save time! 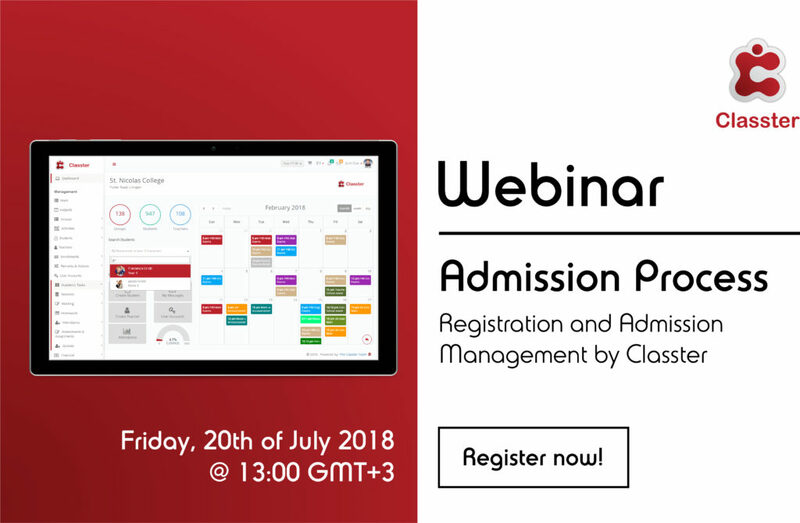 Register to our Admissions Webinar planned for July 20th @ 13:00 (GMT+3) and manage Admissions using Classter.